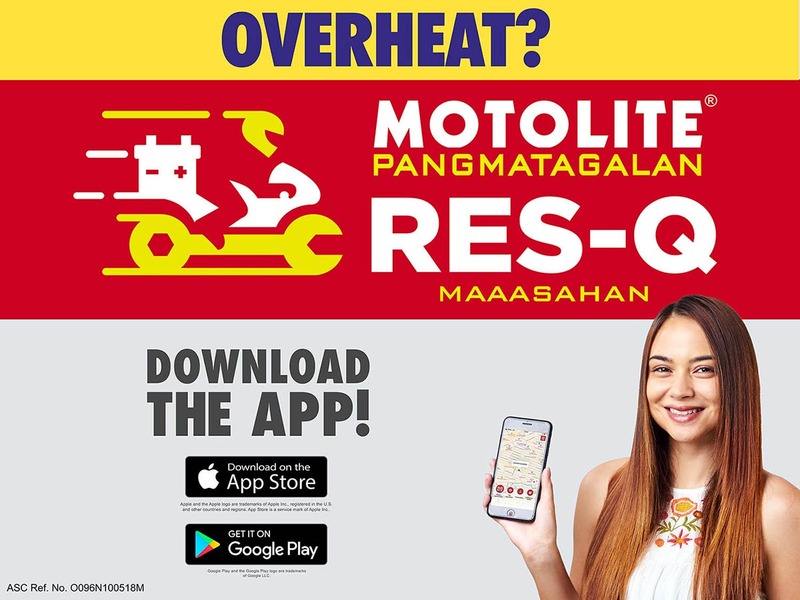 Now you can have that same support via your smartphone with the Motolite RES-Q App. The app not only helps your car battery failures but also in need of help with a flat tire, overheating, or even emergency refueling. It is easy to navigate and with just a few clicks, help is on the way. It also allows you to see the profile of the RES-Q riders coming to you, track exactly where they are in real time, and rate them for the services rendered. Motolite RES-Q app is free to download from the App Store and Google Play. 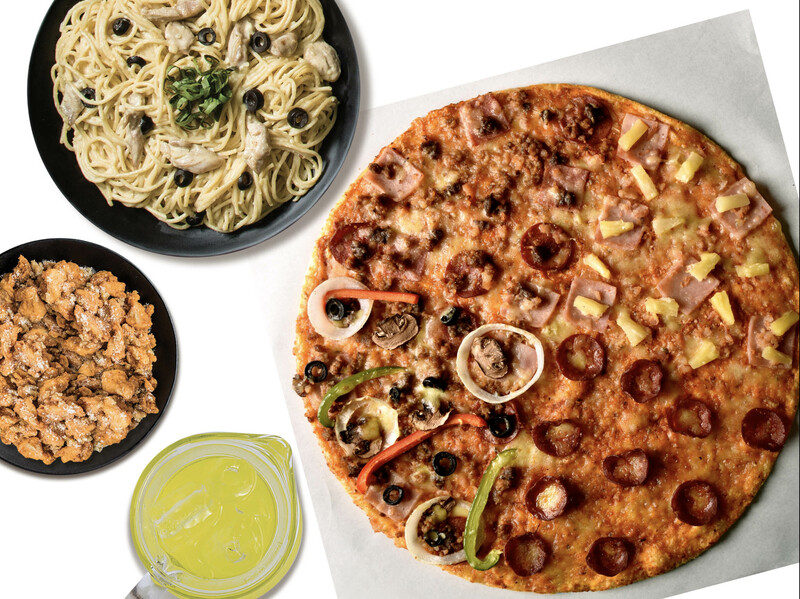 “We have countless testimonials of motorists who got rescued by our Motolite Express Hatid riders while stuck in the middle of the road late at night,” Chan added. 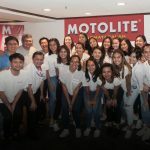 Motolite’s partnership with the Ateneo Lady Eagles Volleyball Team is a perfect match as it aligns with the brand’s vision of helping Philippine sports. 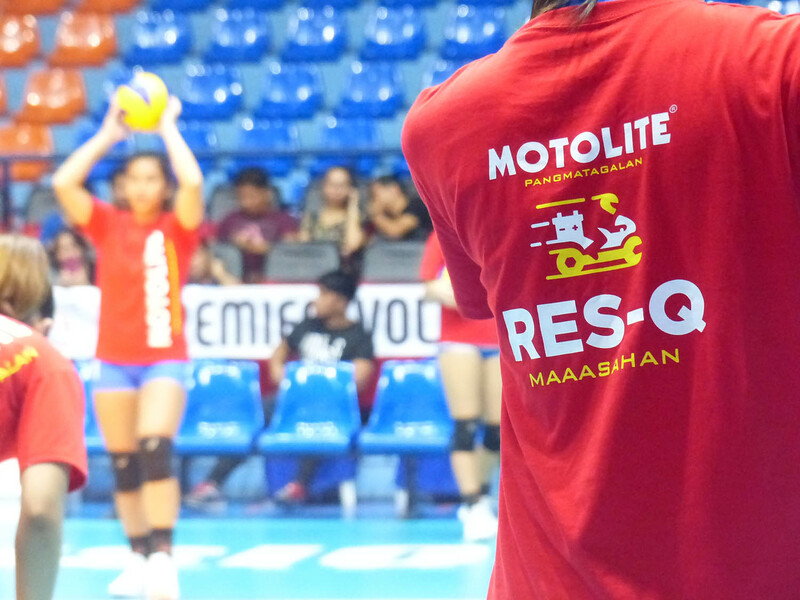 It has been well documented that Motolite has been a staunch backer of motor sports, billiards, basketball, and of course boxing, having supported multiple time world champion and now Senator Manny Pacquiao even when he was just a fledgling young boxer out of General Santos City. 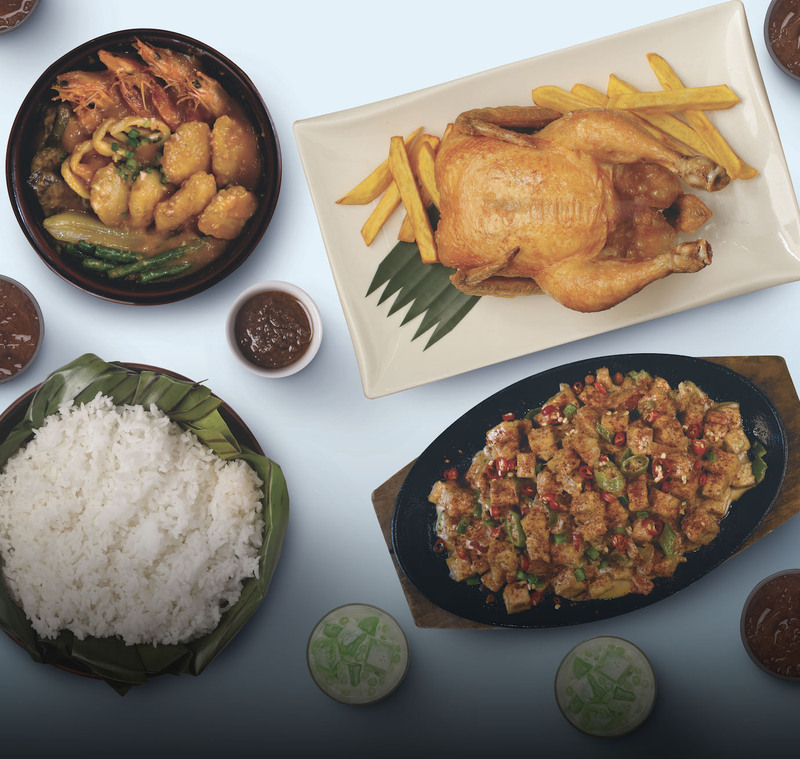 Cathay Pacific-Citi Summer Sale is still on!